Day of the Dead annual cultural festival. 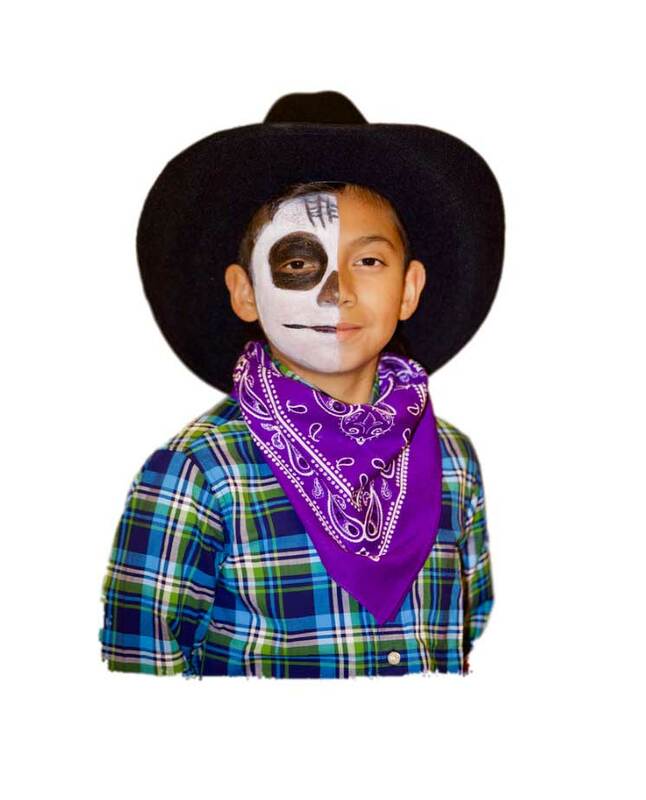 For 30 years, the traditions of Dia de los Muertos — Day of the Dead — have been honored and celebrated by community members of San Rafael, Marin County and beyond. The celebration comes from the ancient wisdom of the indigenous people of Mezzo and South America that through the years has been open to many spiritual influences of this ever-developing world and changing universe we live in. The multicultural community of the Canal Neighborhood hosts an annual Dia de los Muertos celebration and welcomes residents and visitors to the City of San Rafael to share in a grateful acknowledgement of the continuing ebb and flow of existence. The Multicultural Center of Marin is a co-organizer of the event and contributes to the goal of honoring the cultural assets of immigrant communities and sharing the cultural legacy of Latin American cultures with Marin residents. Learn more about this year’s festival. Health and wellness for body, heart, and community. 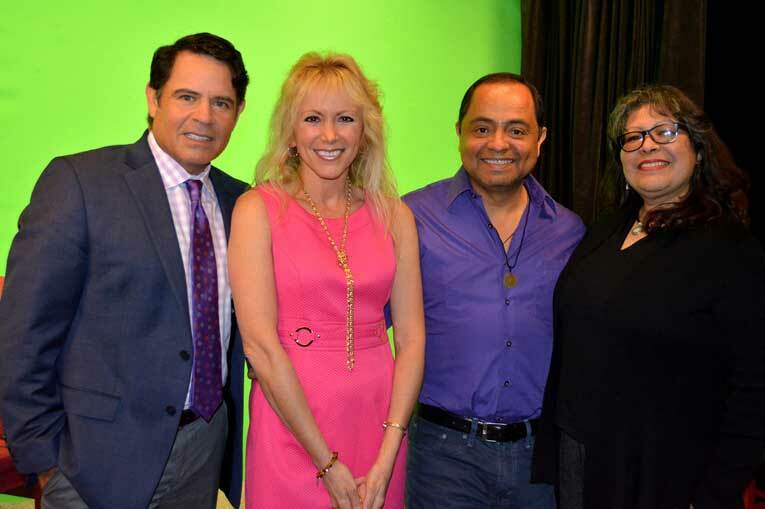 Cuerpo Corazon Comunidad (Body, Heart, Community) is a weekly radio and online show in Spanish hosted by Dr. Marisol Muñoz-Kiehne, a well-known and respected clinical psychologist and wellness talk show personality who is frequently featured on Univision TV. Dr. Muñoz-Kiehne has been running Cuerpo Corazon Comunidad since 2014. The show addresses a number of topics related to personal health and well-being, including substance use, managing stress, domestic violence, trauma and other related topics. Community Promotores (health and wellness champions) participate in the show as a way to expand their efforts to provide information and resources to the community. Media can be a powerful tool for influence and social change. And never is that more apparent than in today’s media landscape where information meets us from every angle. Media shapes our thoughts and opinions about social issues and serves as a conduit to broader public discourse. Often times, whoever has the microphone has the ability to impart knowledge and sway public opinion. At the Multicultural Center of Marin, we believe that it is critical that all people participate in shaping the voice of media, most especially our young people. Transitional age youth, those between ages 13 to 23, are at a critical time in their development to adulthood. They see the world from unique perspectives and have experiences that are important to share with our wider community. That’s why we created TAY Radio (short for “Transitional Age Youth”). This broadcast media experience, transmitted weekly via FM radio and Facebook Live, lets young people learn the art of media while also talking about the issues that are important to them. 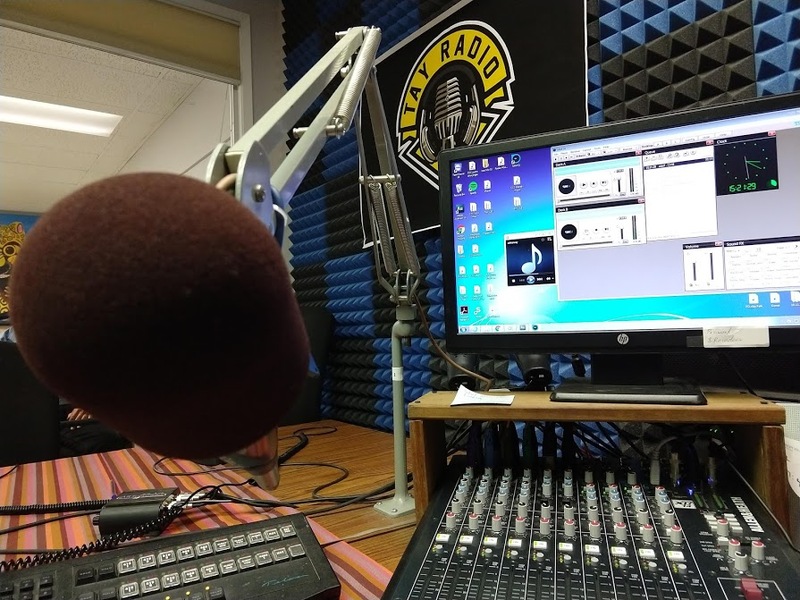 Through TAY Radio, youth are bringing their concerns to the forefront of the community and influencing public policy through their on-air discussions and interviews. To learn more, visit the TAY Radio Marin Facebook page.